I usually look at cases in the family courts when there are judgments that may be of some interest to civil litigators. The judgment of Mr Justice Keehan in M v Derbyshire County Council & Ors  EWHC 3734 (Fam) has several matters of general interest to litigators and expert witnesses. The rules relating to expert evidence in the family courts are different to the civil courts, but there are major similarities. The expert’s duty to the court is identical. What is interesting here is the judge looking at another case in which the expert had been involved. The courts had made parents adverse to the parents in a childcare case in 2010. The parents sought permission to reopen findings of fact made in that hearing. They did not challenge the subsequent adoption. The parents sought permission to rely on three experts. Mr Justice Keehan refused permission in relation to two of those experts. The matters a court must consider are set out in s.13(7) CFA 2014 which are set out in paragraph 25 above. “25.10.—(1) An expert’s report must comply with the requirements set out in Practice Direction 25A. “When experts’ reports are commissioned before the commencement of proceedings, it should be made clear to the expert that he or she may in due course be reporting to the court and should therefore consider himself or herself bound by the duties of an expert set out in Practice Direction 25B (The Duties of An Expert, the Expert’s Report and Arrangements for An Expert To Attend Court). In so far as possible the enquiries of the expert and subsequent letter of instruction should follow either Practice Direction 25C (Children Proceedings – the Use of Single Joint Experts and the Process Leading to an Expert Being Instructed or Expert Evidence Being Put Before The Court) or 25D (Financial Remedy Proceedings and other Family Proceedings (except Children Proceedings) – the Use of Single Joint Experts and the Process Leading to Expert Evidence Being Put Before The Court). In respect of Dr Ayoub, I note there was no letter of instruction, it is unclear what material was provided to him by the mother, save for the imaging taken of Y’s skull and left leg and there is no expert’s declaration as required by FPR 25.10(2). The mother did not when referring this matter to Dr Ayoub comply with the provisions of FDR PD paragraphs 3.1 and 3.2 nor does it appear that the duties of an expert witness, as set out in FDR PD 25B were brought to his attention. There has been a wholesale failure to comply with the comprehensive requirements of PD25B. “1) Y did not appear to have a skull fracture. There were bilateral suture variants in the parietal regions, more prominent on the right side. There was soft tissue swelling of the scalp nearby but not directly overlying the right sided fissure. There was sclerosis along the margins of the defects, also supporting a normal developmental variant. In light of the observations of Peter Jackson J in the St Helen’s case (above), I would not have granted permission to seek an expert report from Dr Ayoub. In light of the breaches of s.13 CFA 2014, FPR 25 and PD25A, I am satisfied the opinion of this expert was irregularly obtained. There is other expert evidence available to me: s.13(7)(d) CFA 2014. In all of the circumstances I am wholly satisfied that I should refuse permission for this expert’s report to be admitted in evidence. The criticisms made in paragraph 35 above in respect of the instruction of and report of Dr Ayoub apply with equal measure to the instruction and report of Professor Holick. Professor Holick’s report is dated 18th August 2015. In it he recorded the fact of a conversation he had with the mother but not the content of the same. He referred to having reviewed ‘the information and medical records you provided me regarding your son (sic) Case” but does not specify the information he was given nor identify the medical records he received. 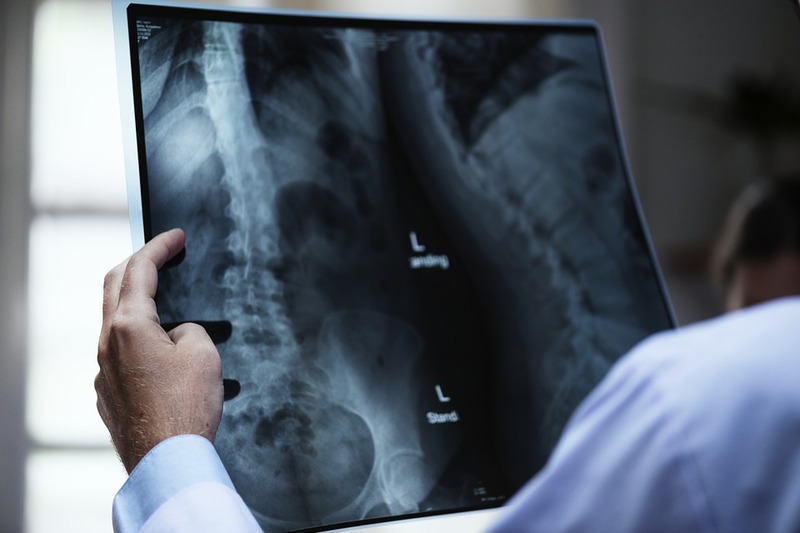 Mr Tughan QC and Ms Cook QC both submitted that the issues of Ehlers Danlos Syndrome and its potential connection with resulting bone fragility and/or fractures is a fast-developing area of medical science and is in some aspects controversial. It is, therefore with, real concern to read that Professor Holick expressed his opinion in the terms in which he did, namely ‘It is with a high degree of medical certainty’ etc. Professor Holick had not undertaken a medical examination of the mother nor a medical examination of Y, whom he referred to throughout his report as ‘Case’. I know not why. Crucially there is no explanation, cogent or at all, in his report as to why he could express his opinion with ‘a high degree of medical certainty’ in what is asserted to be a fast developing area of medical science which is in some aspects controversial. Professor Holick provided no clinical, medical or factual evidence to support his opinion. There has been a wholesale failure to comply with the comprehensive requirements of PD25B. In the circumstances set out above I am satisfied that Professor Holick’s expert report was irregularly obtained. Professor Holick is not a paediatric radiologist. I am not aware of his expertise to provide an opinion on the interpretation of the radiographs as he purports to do. It may be he has relied on the opinion of Dr Ayoub. In light of my conclusions about Dr Ayoub’s report in this matter, such reliance undermines the reliability of Professor Holick’s subsequently expressed opinions. In the premises I am satisfied I should not give permission to admit Professor Holick’s report into the evidence in this application.